According to news by Daily Excelsior, Jammu province receives 20 times greater tourist footfall than Kashmir. And in sheer display of “jealousy”, ‘the Tourism Department of State Government has decided to virtually block publicity of tourist places of this region’. The department has always been portraying entire J&K as Kashmir only forcing Jammu to suffer at the cost of Kashmir. According to the news, that Publicity Committee of J&K Tourism Department has decided for closure of social media account of Tourism Jammu and ordered that there will be only one social media account for both the Directorates of Tourism, which shall be maintained by Director, Tourism Kashmir. 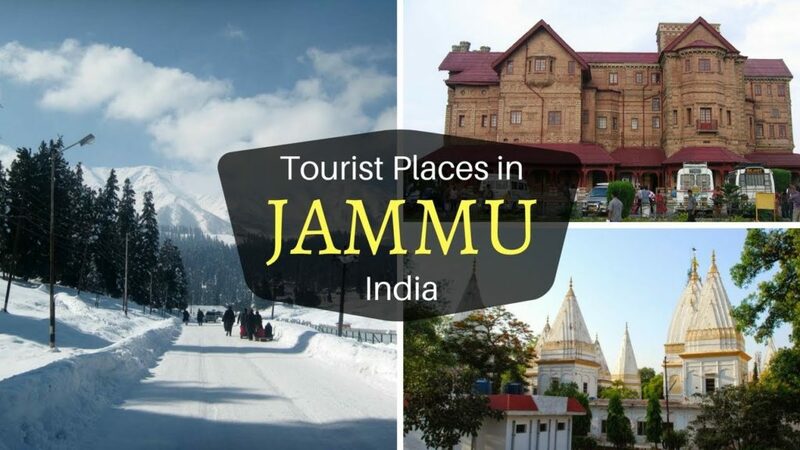 The ironic decision to close down the Jammu Tourism group is clearly aimed to hit tourism potential of this region by blocking promotion of the tourist sites in this region and more particularly by creating a wrong impression that J&K means Kashmir only. Pertinent to mention that scenic Jammu region is fast emerging as a favourite tourist destination and more than 1.6 crore tourists from across the country and globally, have travelled to this beautiful and peaceful region in 2018 whereas on the other hand, tourism in Kashmir has nosedived. Despite a number of promotional events and spending crores of rupees on the same within India and abroad by the State Tourism Department, Kashmir received only 8.5 lakh domestic and foreign tourists in 2018, a figure lowest in last seven years, showing a decline of 23 percent from 2017 because of the turmoil there. The decision to close down the Jammu Tourism account and maintaining only social media account of the Director Tourism Kashmir is a clear attempt to hit tourism in this region by creating a wrong impression among the probable visitors that entire J&K is Kashmir and trouble torn. Previous articleWhy is Doda called Doda?